Gutters are incorporated into commercial and residential structures to control errant water. However, they are susceptible to damages over the course of time. For instance, one of the biggest issues you’ll face with gutter systems is clogging. When this occurs, the weight of the accumulated debris forces the gutter system to become detached. As expected, this results in the water reaching the insides of the structure. To put it simply, the gutter becomes incapable of doing the one thing it was meant to do. 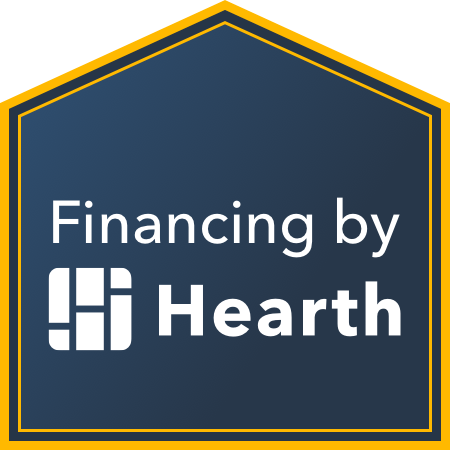 If the problem isn’t checked and fixed right away, you could be looking at significant structural damages, such as rotted wood fascias, peeled paints, and damaged shingles or soffits. The problems don’t end there. You’ll also end up with a flooded basement, which can damage the foundation of the structure. Then, there is also the issue of rodent infestation, insect breeding, and mold formation due to the stagnant water. Gutters are meant to help drain the water that flows through them. They are the single most important feature in preventing water damage to the structure of your home or commercial unit. This is exactly why gutter maintenance and repairs are necessary. Prodigy Roofing & Construction can take care of this for you. We have well-qualified professionals who are more than capable of handling your gutter problems and delivering appropriate solutions. Apart from fixing damaged gutter systems, our team of experts can also install new ones. Here are some of the solutions they can provide. At Prodigy Roofing & Construction, we provide installation services for seamless gutters. This includes both, 5 to 6-inch gutters for homes and 7-inch gutters for commercial buildings. 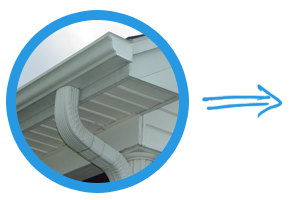 Our gutters are custom-made at our manufacturing unit and designed to fit easily. Other than that, we also provide standard gutters made using .027-inch aluminum gauge, which are baked with an enamel coating for better protection and greater aesthetic appeal. You can choose from a wide selection of colors as well. We also offer heavy-duty .032-inch aluminum gauge gutters. Our gutters come with a 5-year warranty that covers manufacturing defects. 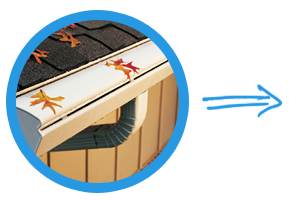 We provide gutter protection systems that clean gutters and clear them of clogging. Apart from the fact that this is necessary for the proper functioning of gutters, gutter protection systems also boost the value of your home. You can choose from a series of leaf guard and gutter guard options based on your individual needs. Except corners, there are no leaks Gutter paint is baked on for a long, beautiful appearance. So, if you ever need help with gutter installation, maintenance or repairs, just let us know. We’ll send over our experts to conduct an assessment of the situation and offer the best solution possible. Our work is fast and our prices are low.